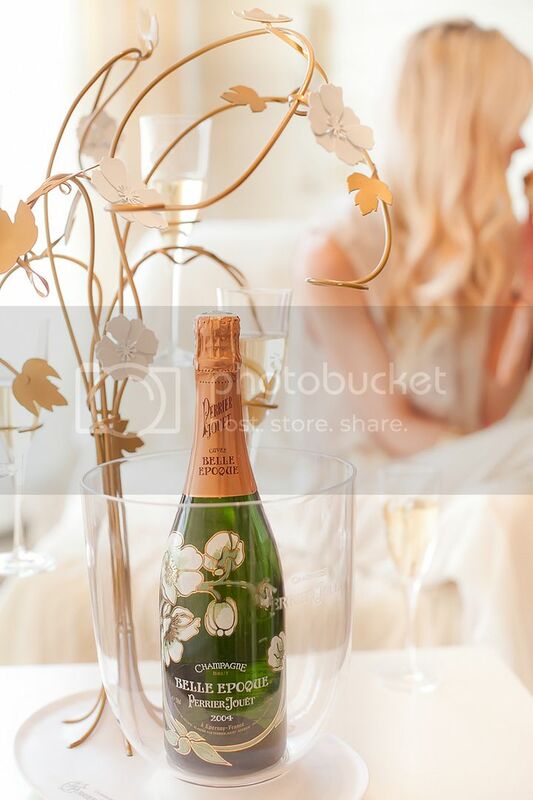 I was asked by Perrier-Jouët to capture my enchanting moment for the launch of Perrier-Jouët’s “The Enchanting Tree”, a surprising enchanting champagne experience to match the prestige champagne “the Belle Epoque cuvee 2004”. 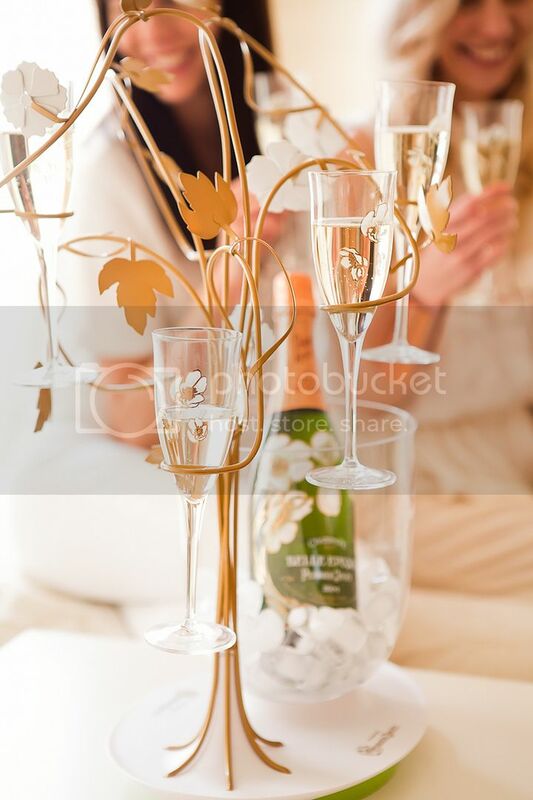 The designer Tord Boontje, captivated by the changing seasons in the vineyard, has reinterpreted nature light-heartedly to create a beautiful champagne tree and gorgeous delicate flutes. 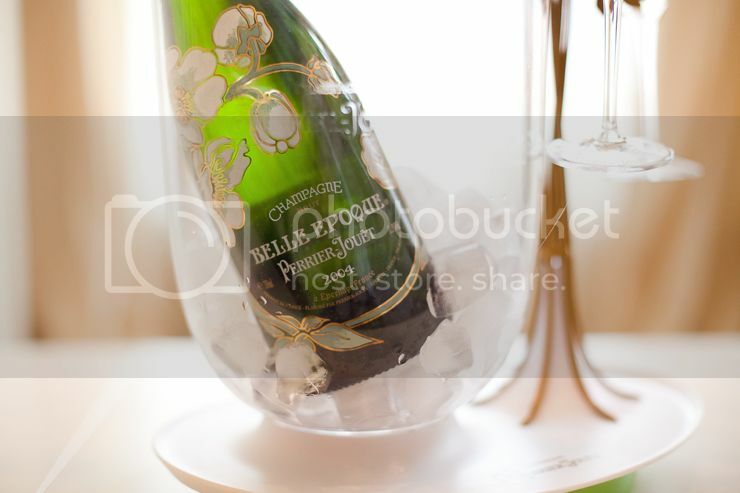 For this occasion, Perrier-Jouët organizes an alluring Instagram contest thanks to which you can win the Enchanting Tree and a bottle of Perrier-Jouët Belle Epoque 2004 just by sharing your own delightful moment with Perrier-Jouët Champagne! For me enchanting moments are in days like today, the early days of Spring where I’m catching the scents of freshly mowed grass, delicate flowers and vanilla. Where it feels like the sun magically comes trough for the very first time and captures everything in a soft beautiful golden glow and where I just wake up happy. Nothing is more beautiful than sharing these moments with my friends, friends like Lucy. 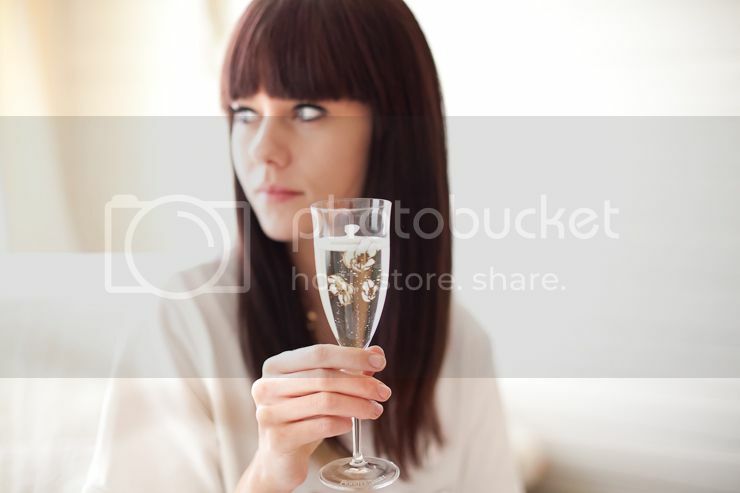 I was so happy to be able to share and capture my alluring time with her over a delicious glass of Belle Epoque Champagne. A delight toast to more beautiful eras! Just like me, be part of this new Perrier-Jourët enchanting experience. 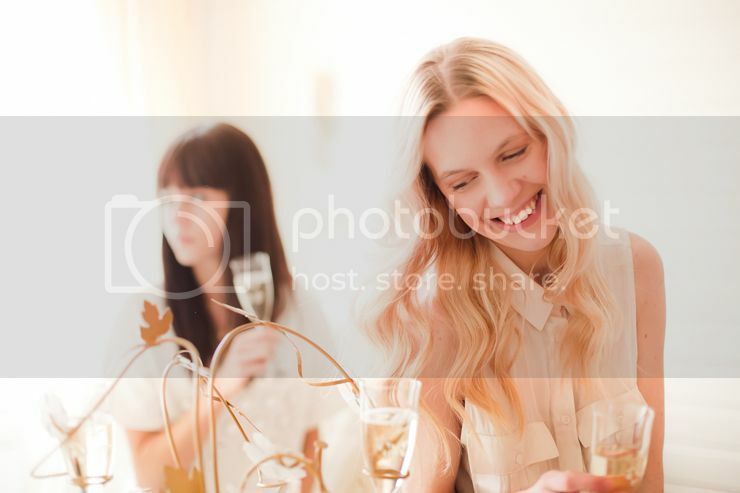 Take a picture of you and your friends on your most elegant and artistic moment with some Perrier-Jouët champagne (that you can find at Harrods, Selfridges or Harvey Nichols). Share it on Instagram with the hashtags #Myalluringchampagne #Enchantingtree #Cocorosa before April 17th, 2013 and get a chance to be one of my favorites. 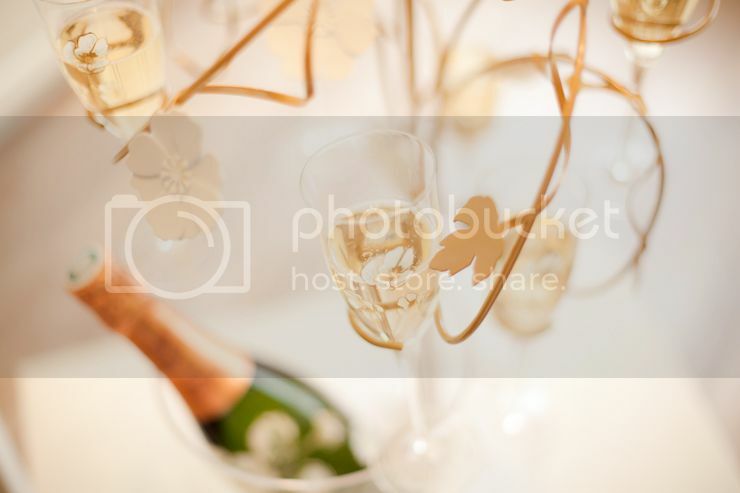 The most beautiful picture will receive the Enchanting Tree and a bottle of Perrier-Jouët Belle Epoque 2004, and, for my second and third choices, they will get a set of Perrier-Jouët flutes… be careful: to participate, you need to be over 25 and to live in the UK! Looking forward to seeing your masterpieces! Beautiful pictures. So sweet! J’adore! you two look gorgeous, beautiful photos! the pictures are beautifully taken! Looks really fairytale-ish. This picks are so so so beautiful! Loving the colors of it!! moost beautyful picture, ever! ( the first)! Oh wow, beautiful and inspiring pictures! soo amazing! This is like a fairytale!